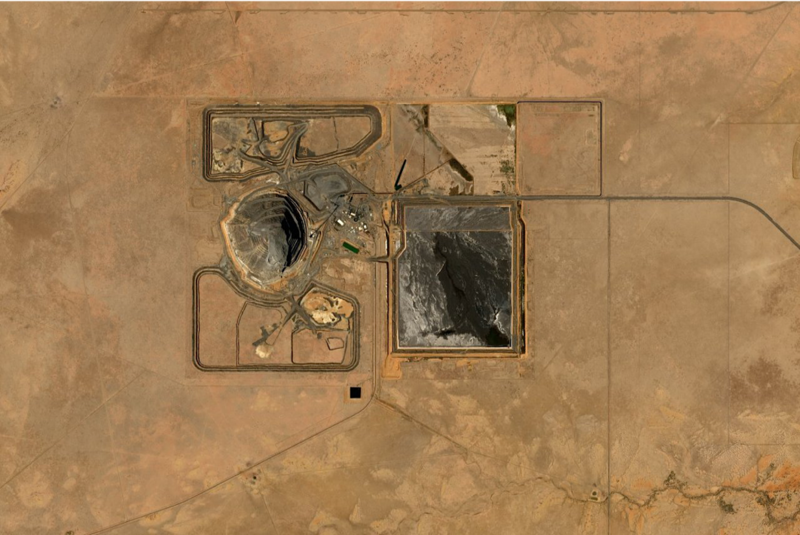 Access the latest high-resolution satellite imagery for managing mineral exploration projects across the globe. Surveying remote land for mining can be a resource-heavy task, particularly when managing travel, on-site personnel and equipment. Bird.i’s Image Service, offering the latest high-resolution satellite imagery, could eliminate the requirement for physical inspection, lowering your overall surveying costs. Using satellite imagery can also help to overcome issues faced with surveying dangerous, remote or topographically-challenging land. Available via online portal or API, imagery from Bird.i is easy to access, wherever you are in the world. 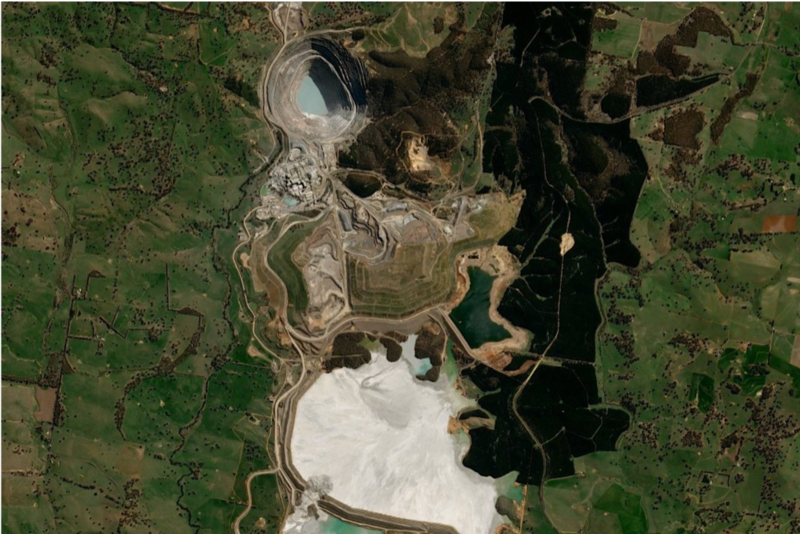 Ease exploration planning with up-to-date satellite imagery to identify potential mining sites across the world. 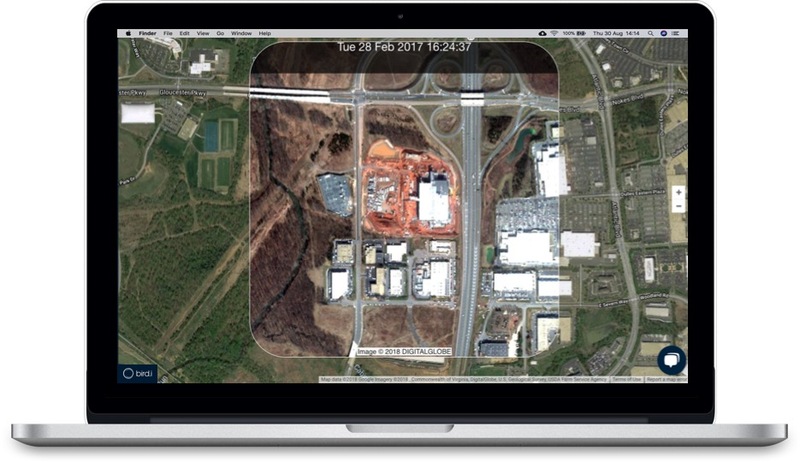 Frequently-updated global coverage allows you to explore, validate and plan potential access corridors and site locations, without the need to travel for initial inspection. Access to this imagery can help to highlight existing infrastructure and impactful land features meaning project risks can be anticipated before building begins. Save and download images, ready to analyse and incorporate into your decision-making process. 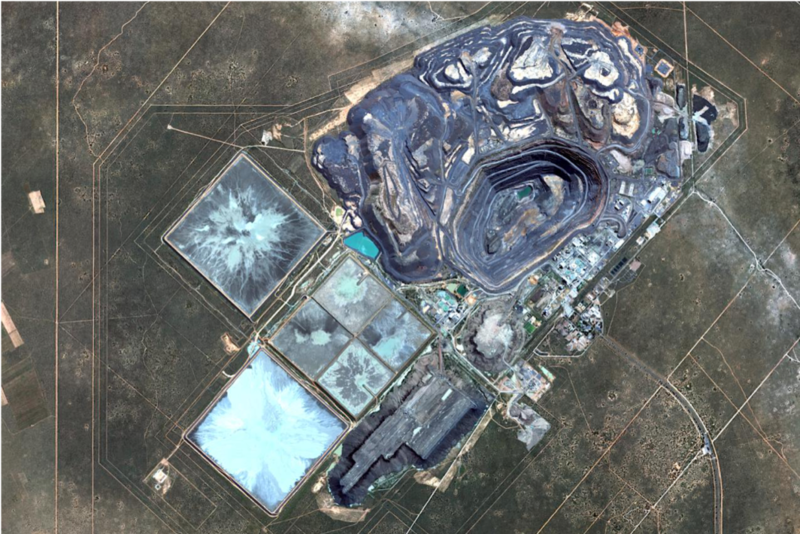 Our Image Service provides access to past and present imagery over mineral exploration sites across the globe. Compare image snapshots over time to assess change, record visual progress of a project, or mitigate risk by noting any environmental changes which may impact your site. Our ‘Saved Locations’ option allows you to monitor multiple projects simultaneously, helping you to keep up-to-date with project progress, mine expansion and any other site changes across your portfolio. Imagery can also be downloaded directly to your computer, ready for inclusion within your own site condition reports. 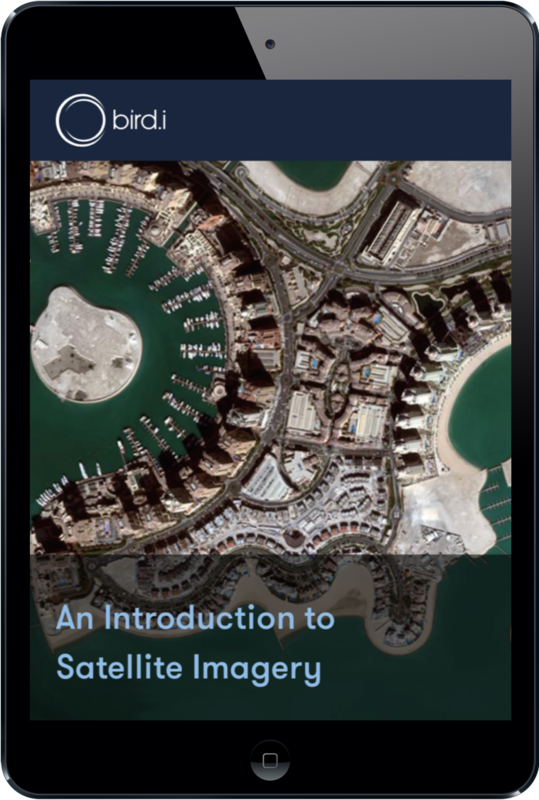 Download 'An Introduction to Satellite Imagery' to learn about the background of commercial satellite imagery, the buying process and the powerful benefits this data source has for businesses.